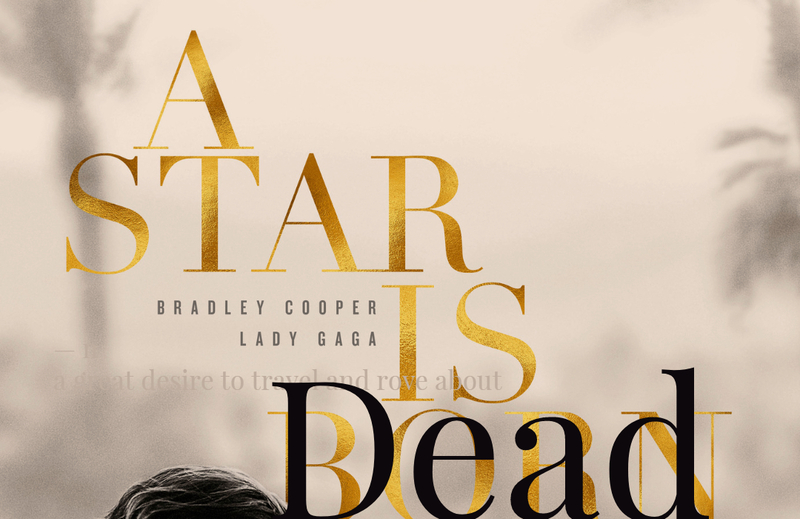 I went to see A Star is Born this weekend, and – spoiler alert – Bradley Cooper dies. Would anyone sing a song for me, with a 50-piece orchestra, when I’m dead? I fear that my husband will recall my love for Windex and 409. I fear that my friends will recall how, at 8, I tried on my mother’s pantsuits and bangle bracelets in an unconscious ode to Florence Henderson. When what I really want is for someone to sob musically into a microphone. It seems all too apparent that I haven’t given people enough REASON to cry. Clearly, the answer is to spend more time giving of myself. From now on, I’m gonna help other little boys try on their mother’s crop tops and yoga pants in an unconscious ode to the Real Housewives. And I’m gonna teach teenage band kids how to get busy without horking on each other’s hot spots. So, when that tragic day comes, and you hear that I’ve dropped dead from too many Slim Jim’s and Frappucino’s, be sure to book the LA Philharmonic. ‘Cause I want that power ballad.